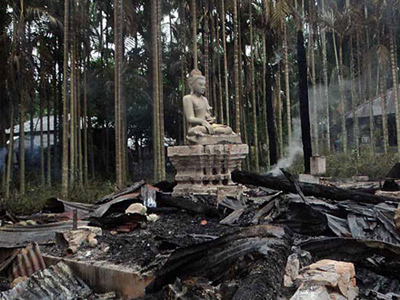 Tens of thousands of rioters left a trail of destruction in southeastern Bangladesh as they torched Buddhist temples and homes near the town of Ramu. 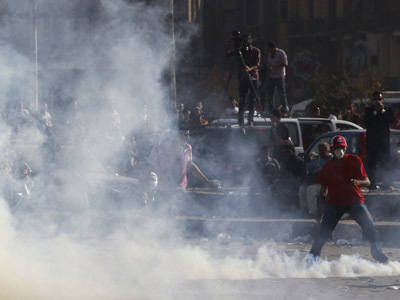 The violence was sparked by a photo posted on Facebook that allegedly insulted Islam. "I have seen 11 wooden temples, two of them 300 years old, torched by the mob. They looted precious items and Buddha statues from the temples. Shops owned by Buddhists were also looted," local journalist Sunil Barua said. 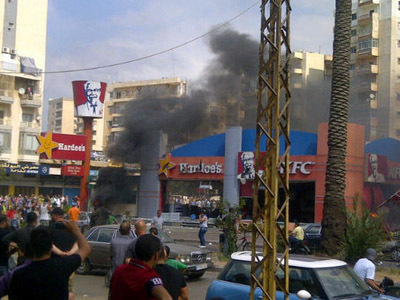 Security forces were deployed to contain the uprising: "At least 100 houses were damaged. 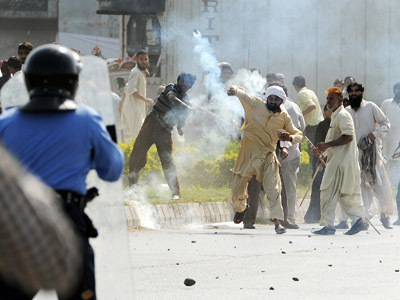 We called in army and border guards to quell the violence," district administrator Joinul Bari said. "The attack was conducted in a coordinated manner. Temples and houses were set on fire using patrol and gun powder. It would have been impossible if the attacks were not planned," he told Bangladesh’s Bdnews24. 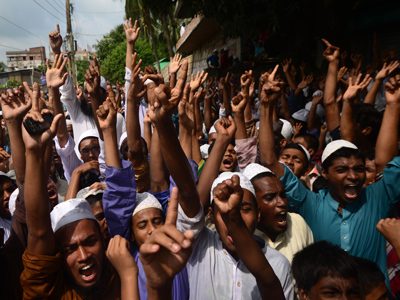 Before launching their attacks, Muslims publicly rallied against the picture and called for Barua's arrest. However, several Facebook users said that Barua did not post the photo, and that he was linked to the photo after group called 'Insult Allah' tagged his name on the image. Buddhists make up less than one percent of Bangladesh’s population, and sectarian clashes between they and the country's Muslim majority are rare. Tensions between the communities have risen since June, when deadly clashes erupted between Buddhists and Muslim Rohingya in nearby Myanmar. Thousands of Muslims also took to the streets across Bangladesh over the past few weeks in protest against a US-made video and French cartoons that mock the Prophet Muhammad. 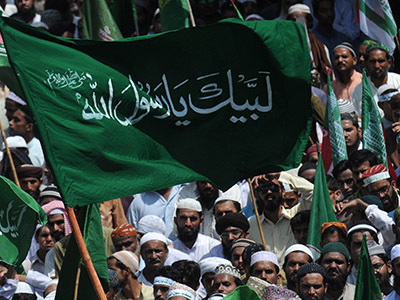 On Saturday, tens of thousands of activists from the Islamist group Jamiyat-e-Hizbullah protested the video and cartoons near the national mosque in Dhaka.